If you use Sona-Systems for your participant panels, then we've got your covered! You can easily leverage the participant panel services of Sona Systems to secure participants for your survey. Passing the Sona Systems participant code to our platform is simple to configure, ensuring that you'll maximize the effectiveness of your survey, while meeting privacy requirements to collect and retain participant data securely in Canada. A number of bug fixes where addressed in our June 20th patch release. We typically push out non-security related patches every 30 days. Security patches are pushed out as necessary. Under some situations, dates weren't validating correct for the Date question type. Text displayed to left and right of 5 point scale would be bolded on left but not on right. Bolding removed. CAPTCHA text changed from "prove you are human" to "complete the following small task"
In mid-May, to celebrate Canada's 150th birthday, we updated our admin login screen to feature an amazing collection of images highlighting Canada. 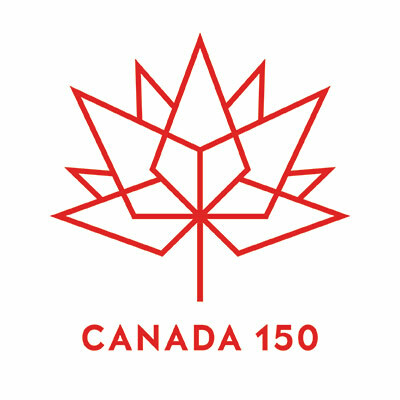 Being Canadian, it seems appropriate to find a way for us here at HICS to celebrate Canada's 150th Anniversary. After copious amounts of coffee, our team noticed that our Enterprise subscriptions all had a $150 setup fee, so we got to thinking, and realized: "Hey, that would be a cool thing to do -- let's eliminate the setup fee." So, that's what we've done. That means that if you were on the fence about when to sign up, well, hey, it's time.